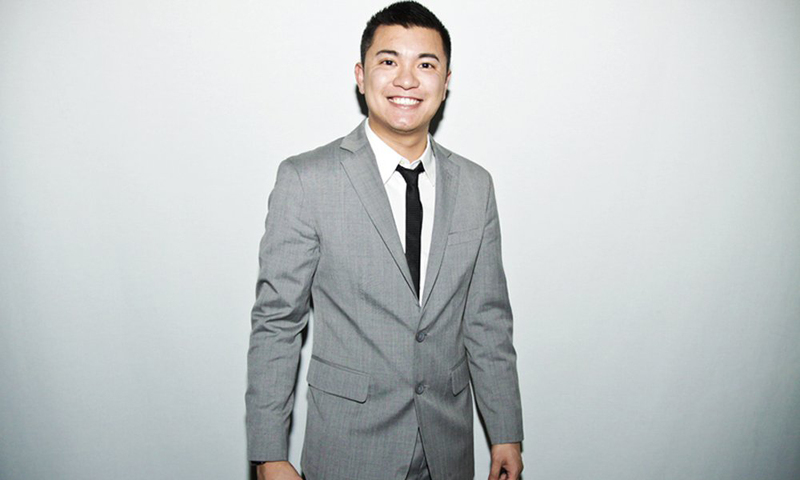 Drinks World is excited to announce that Danny Yang will be joining the team as Market Manager, based in Hong Kong. Danny joins Drinks World with vast industry experience, beginning in the nightclub scene at some of China’s most prestigious venues. Since then, Danny has moved to Hong Kong where he is now based. Landing Sales Manager roles in Hong Kong for big hitters Pernod Ricard and Red Bull, Danny spent years in sales before deciding to use his industry knowledge to help launch the company Hooch to the Asian market, where he currently holds the title of General Manager. As Drinks World’s Market Manager, Danny will be tasked with attending industry events, reporting on the Hong Kong happenings and supporting our T25 publication. Danny will be our point of communication in Hong Kong, liaising with regional clients and developing involvement with Drinks World. Look out for Danny, currently lurking Hong Kong’s best local bars. Previous articleWant to win a trip to Kentucky and New York visiting the world’s best bars?